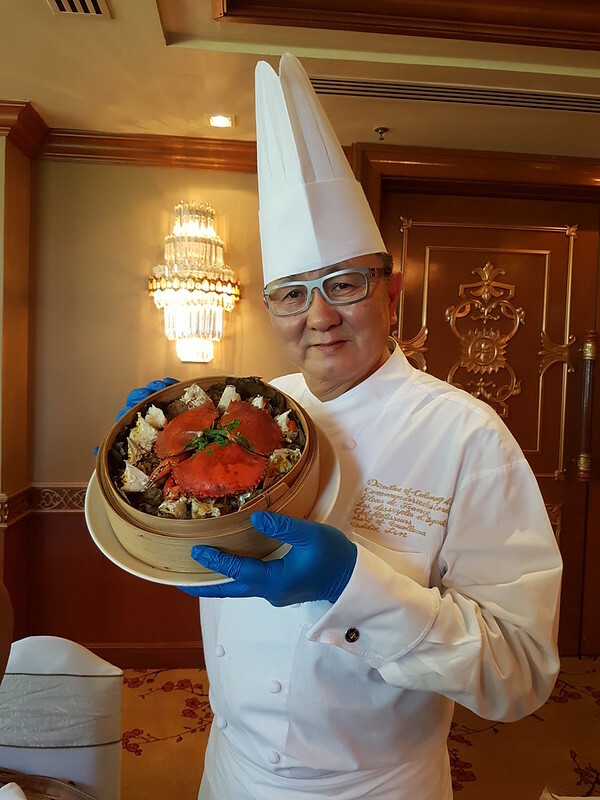 Renowned Taiwanese chef Dr. Eddie Liu is in Kota Kinabalu for a two-week Duck King Cuisine food promotion from April 21 to May 4, 2017 at Shangri-La’s Tanjung Aru Resort & Spa. 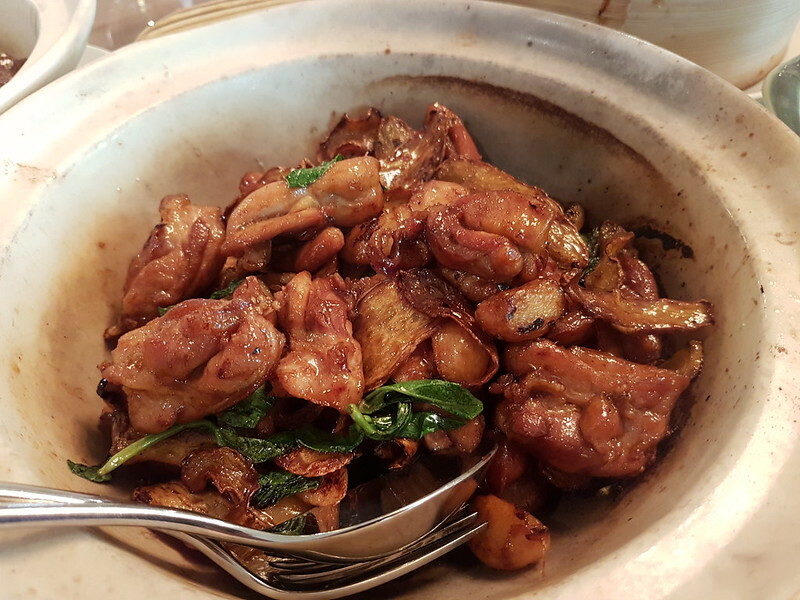 The food promotion will feature culinary creations by Liu, who is the Director of Culinary Arts of Shangri-La’s Far Eastern Plaza Hotel in Taipei. Guests will have the opportunity to meet Liu in person during the two wine dinners, cooking demonstrations and other promotions in the resort’s The Pavilion and Shang Palace. With over 30 years of culinary experience under his belt today, he promotes Taiwanese cuisines to international audiences by traveling worldwide and has cooked for renowned personalities like former US President Bill Clinton and Douglas Hsu, one of Taiwan’s richest man. 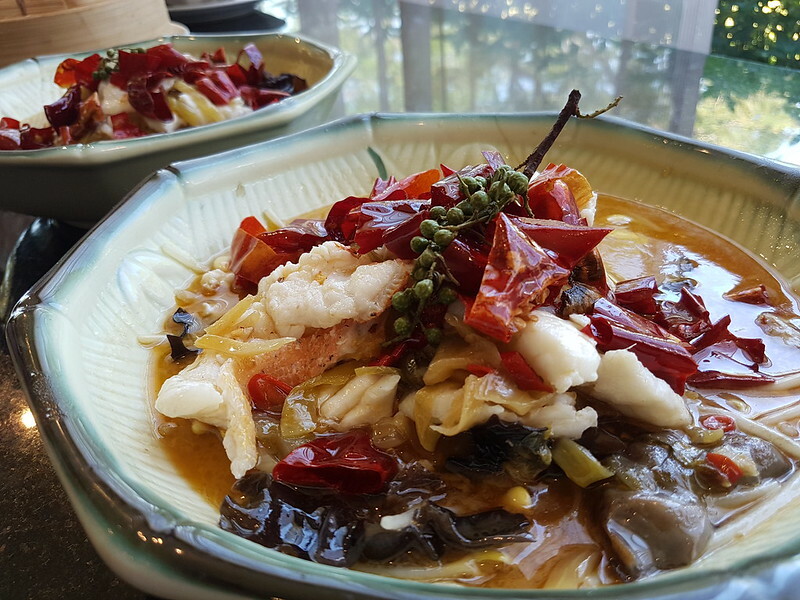 Shang Palace will hold four cooking demonstrations priced at RM150nett per person (inclusive of lunch and 1 glass of wine). During the course, diners can engage with Liu and receive a copy of the cooking class recipe book. The cooking demonstration will be held on 22, 23, 29 and 30 April 2017. 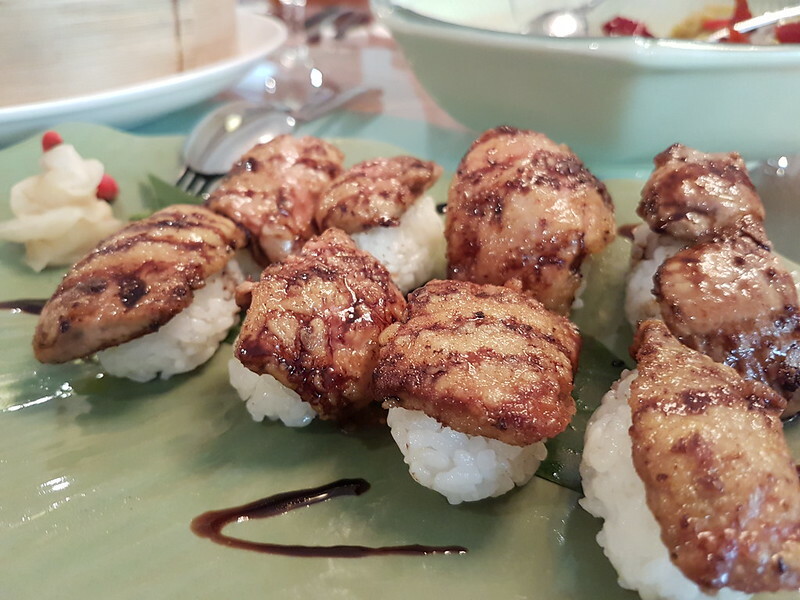 Guests will be entitled to a 10% discount when they purchase two separate cooking classes. 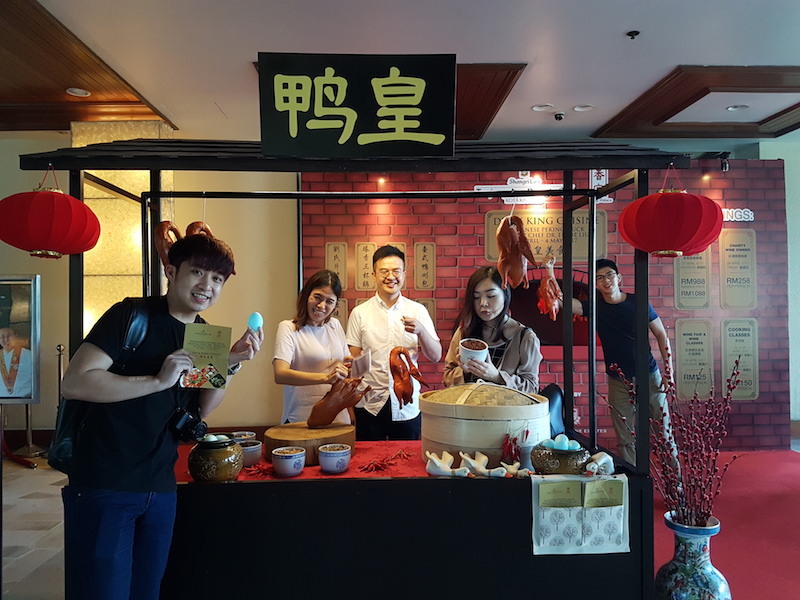 For those who wish to get more insight and learn to cook additional authentic Taiwanese dishes, Dr. Liu’s cookbook is available for sale at RM100nett. On 27 April 2017, expect a knock-out eight-course dinner from Master Chef Dr. Eddie Liu and Peppino’s Chef De Cuisine Roberto Pinna, featuring rich and decadent dishes and desserts paired with wine for the “Duck King Cuisine – Chaîne des Rôtisseurs Dinner”. This dinner is priced at RM 988nett (Chaîne des Rôtisseurs member price) and RM1, 088nett (non-member price) per person. 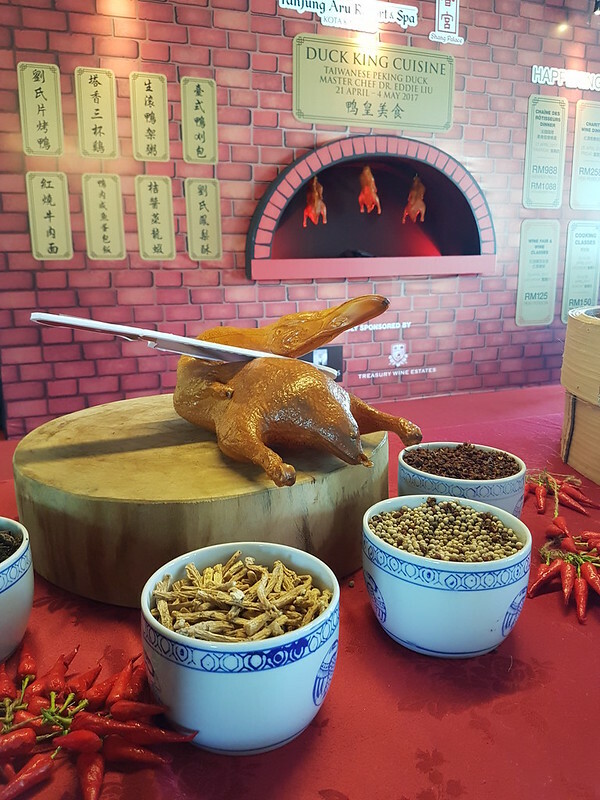 Shang Palace’s “Duck King Cuisine – Charity Wine Dinner” and Auction on 28 April 2017 is priced at RM258nett per person. During the course of the evening, diners can expect to enjoy a 7-course set menu dinner with wine pairing. 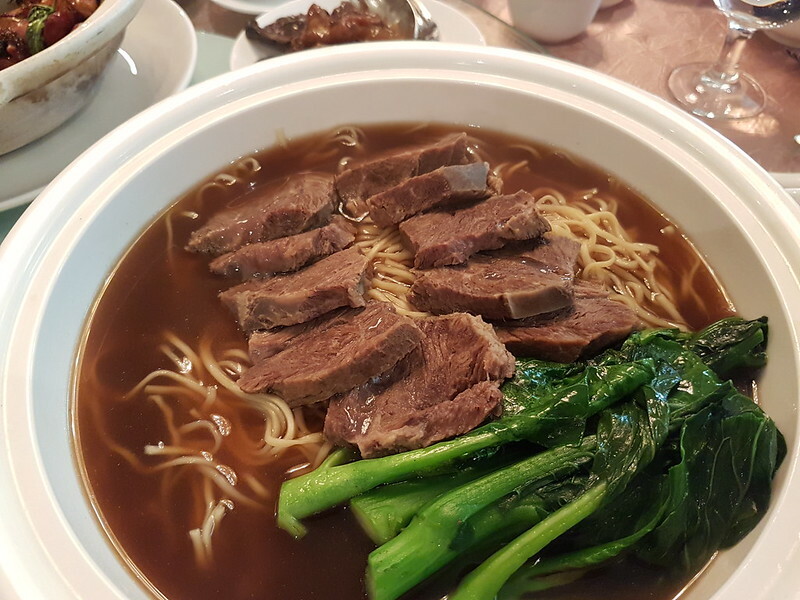 Meanwhile, guests who dine in Shang Palace can choose from two options: Chef Liu’s authentic Taiwanese set menus or the Taiwanese promotion’s a la carte items. 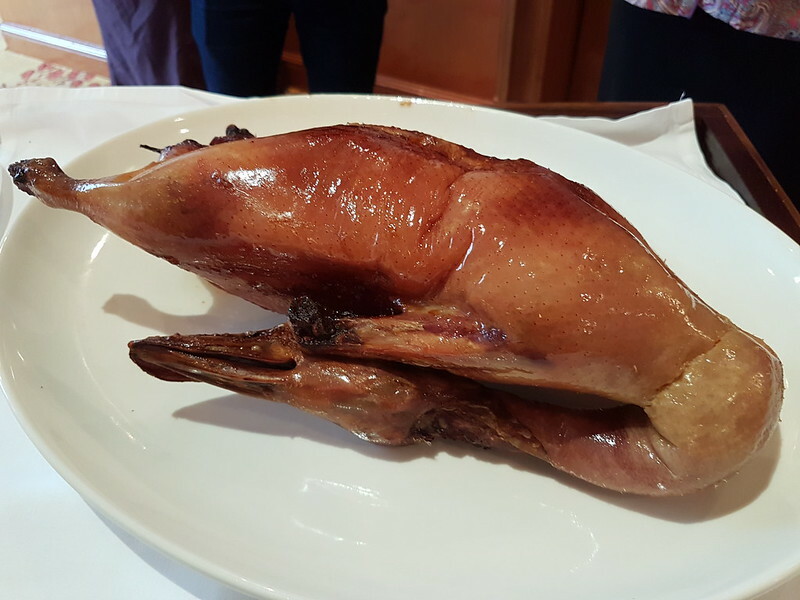 Guests attending the “Duck King Cuisine – Chaîne des Rôtisseurs Dinner” and the “Duck King Cuisine – Wine Dinner” will stand a chance to win a 3 days/2 nights stay at Shangri-La’s Far Eastern Plaza Hotel. As seating is limited, interested parties are encouraged to make a reservation. They can call (088) 327 868 to make bookings for any event.